Farewell Winter, hello Spring. 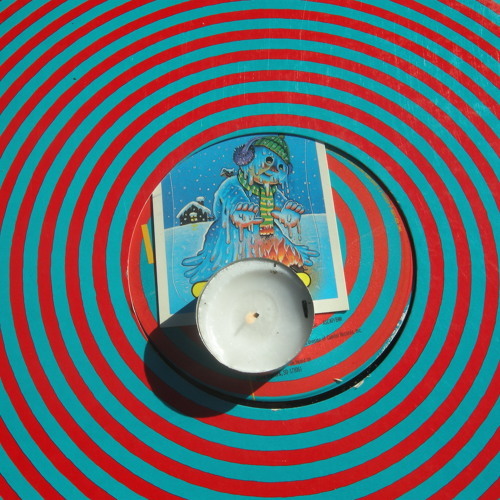 In honor of snow on the equinox yesterday, check out New Psycho Actives Vol.1 - a free digital split 12” from Avey Tare and Geologist. Features vocals by Tickley Feather on Geo’s side. Enjoy! Comment by Juan Pablo Castro. this is awesome!!!! Avey, great to see u back!! Is that horns I'm hearing? Wow, this whole song is just amazing. This just made my heart feel warm. It's like listening old Anco and new Anco at the same time. Awesome!